While many of us understand the importance of a legal Will, few understand comprehensive estate planning or the difference between the two. 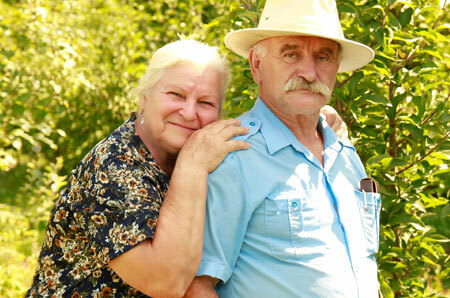 While Wills are created to protect your estate and the interests of your beneficiaries, jointly held assets, trust assets and superannuation are not always handled by the terms of the Will. This is where estate planning is required. Another important aspect to consider when planning your estate is tax; having control of the tax aspects of estate administration can assist you with managing the risks. Our ultimate goal at Lifetime Advice is to ensure every single element of your estate is carefully planned the way you would like it to be.